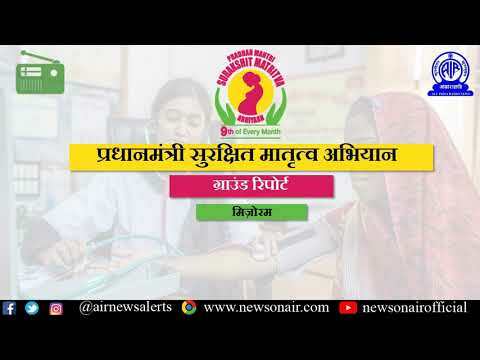 Pradhan Mantri Bhartiya Jan Aushadhi Yojana provides quality medicines at affordable prices to the masses through special kendras known as Pradhan Mantri Bhartiya Jan Aushadhi Kendra. 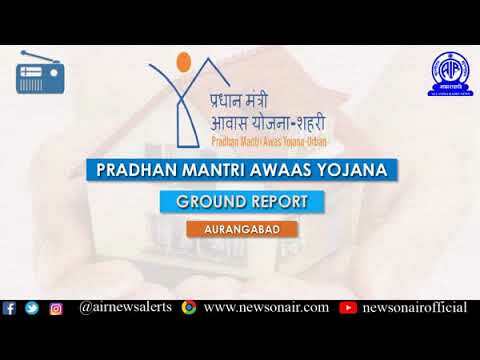 Ground Report (436) Pradhan Mantri Awas Yojana (English) from Aurangabad, Maharashtra. 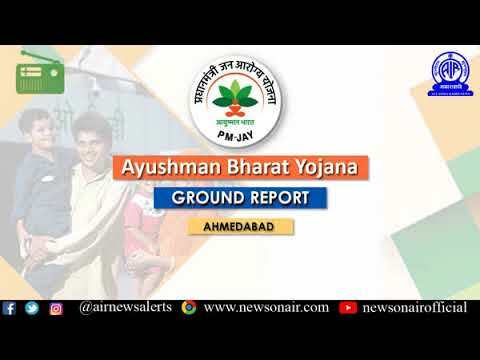 Ground Report (442) on Aysuhman Bharat Yojana (English) from Ahmedabad, Gujarat. 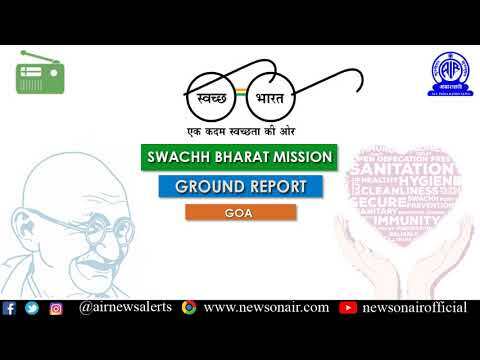 438 Ground Report on Pradhan Mantri Surakshit Matritva Yojana (Hindi): From :Aizawl, Mizoram.